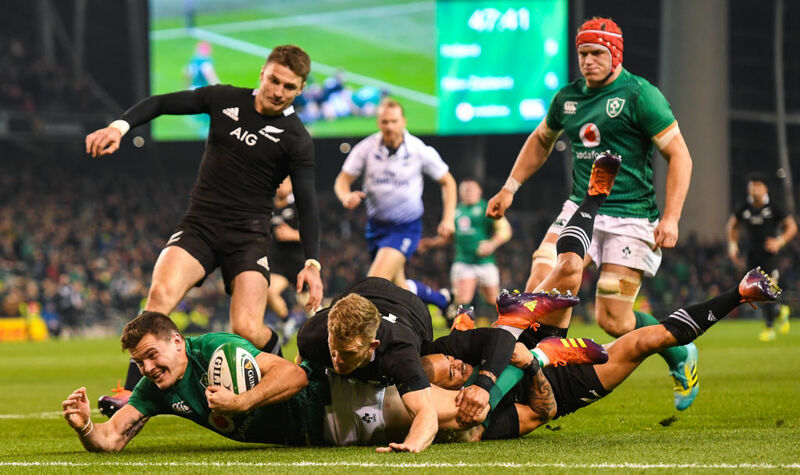 New Zealanders have been quick to find a way to celebrate Ireland’s historic Test win in Dublin, highlighting that the All Blacks loss was at least masterminded by a Kiwi. 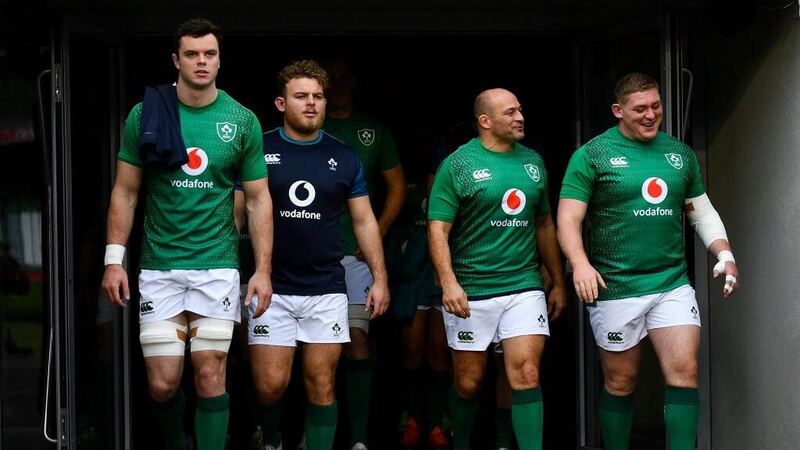 The 16-9 victory was the third time in the teams’ last three clashes that Ireland have won, and the first on home soil. It was also the first time in 20 years that the All Blacks have been kept tryless and held to single figures in the same match. But that was parked to one side as the New Zealand media highlighted headlines such as “Irish ‘import’ play pays off” and “Schmidt a Kiwi at heart”, referring to New Zealand-born Ireland coach Joe Schmidt. All Blacks coach Steve Hansen led the praise, saying his reigning world champions were “beaten by a better team” and Schmidt’s Ireland deserved to be favourites for the World Cup in Japan next year. Even before the Test, the now-retired double World Cup-winning All Blacks captain Richie McCaw had tipped Schmidt to be the next New Zealand coach after the next World Cup. And after masterminding a second win over the reigning world champions, Schmidt’s stock rose even higher. “The lineout set move which created the only try … was another example of Schmidt’s creativity,” Liam Napier enthused in the New Zealand Herald. It was the same play the All Blacks used to set up a try for Beauden Barrett against Australia a few weeks ago. “Certainly that is now true of 2018. Six Nations champions, and now having secured their first home victory over the All Blacks in history … they are deserving of that mantle. Richard Knowler, writing for stuff.nz, called Ireland “the unofficial kings” of world rugby. He said “it would be churlish to dispute … that the superpower of northern hemisphere rugby now deserves to be considered the best team on the planet”. 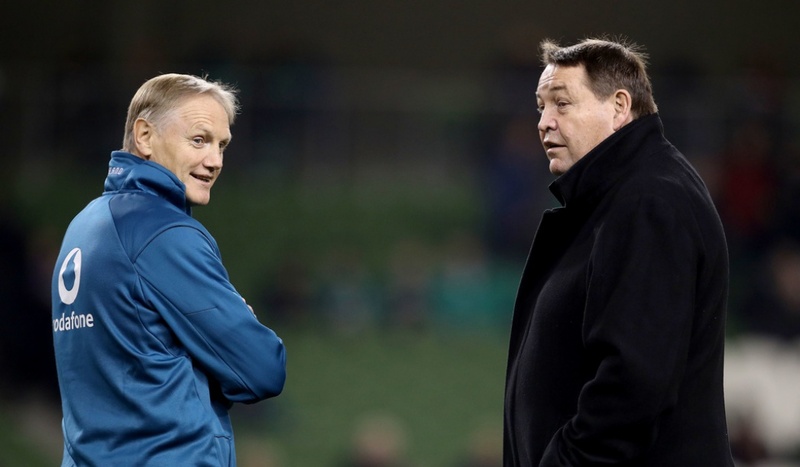 On the Stuff website, rugby writer Mark Hinton was in no doubt Schmidt should be the next All Blacks coach as his “magnificent Ireland rugby team are now assuredly the best side on the planet”. 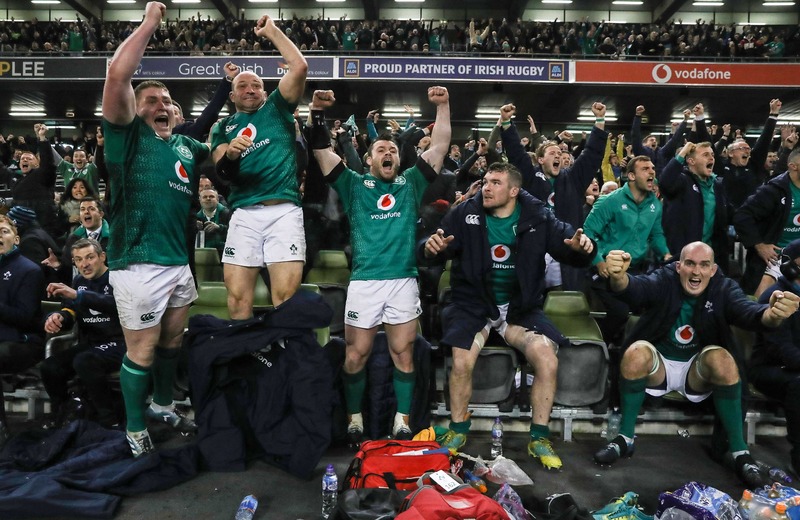 Even the usually so critical and controversial Gregor Paul could only praise Ireland following their historic victory, in his column in the NZ Herald. “Ireland can now claim to be the best team in the world after producing a stunning performance that was brave, creative and relentless.